MyLead is a very newbie friendly innovative CPA network. They have tons of offers across so many verticals and that too with such awesome payout. If you are waiting to learn and earn money online then you surely need to join MyLead. 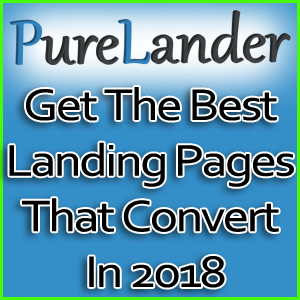 They have excellent support and a great publisher training system. I have done lots of affiliate network reviews on my blog & I’m back with a new affiliate network review. 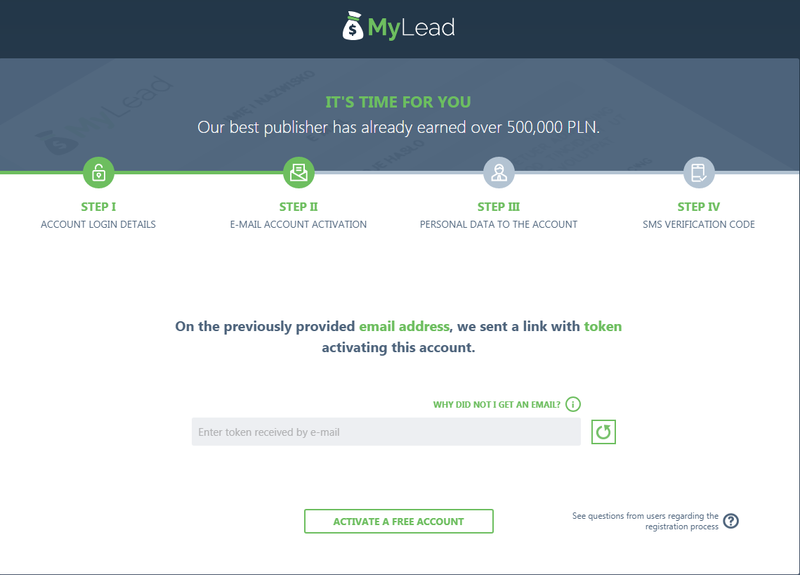 In this post I am going to review a new innovative affiliate network called MyLead. They are very much newbie friendly network and their approval process is very easy. 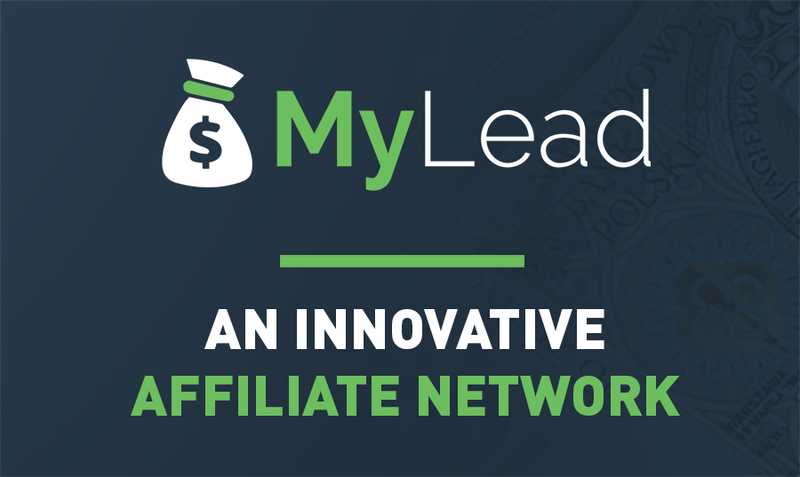 MyLead is not just an ordinary affiliate network; it’s different from others in so many ways and you will learn about them in this detailed review. But like always let’s have a quick view on the company’s bio. MyLead is a Poland based company which was founded on June 30, 2014. It is a global affiliate network distinguished by innovative technology. They have paid over $2 billion to its users so far in these four years. They have over 500 offers across 15 different categories. They have 5 monetization methods such as CPA, CPL, SMS, content locking and PPI. They also have an in-house affiliate training program where they teach their affiliate about how to make money online and keep on growing. Their affiliate training program is free of cost and they support their publishers and share their knowledge for free. They have a very talented team who provides support to their publishers 24 hours a day, 7 days a week. So, you can count on them anytime you face any hurdle. 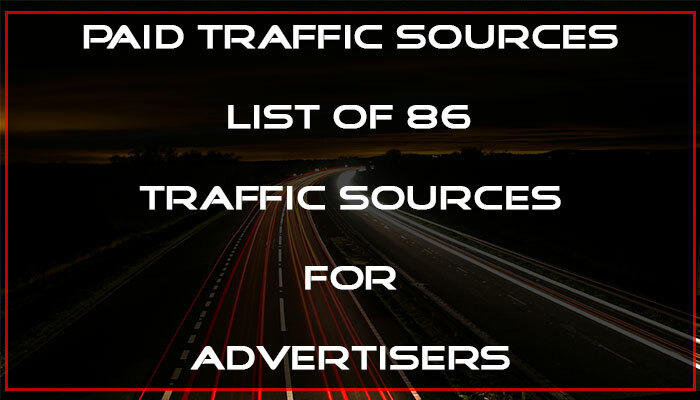 Offers: As said earlier, MyLead has over 500 affiliate programs spread across 15 different categories. They have lots of different monetization methods such as CPA, CPL, CPS, PPI,IVR, SMS, SMS chat. They also have both incent and non-incent offers. So a publisher get pretty good choices to select offers best suitable according to their marketing skills or preferable niches. Payment: MyLead has a net-14 days payment cycle. Requested payment is sent out in no less than 48 hours. They pay by Wire, PayPal, Skrill, Payza, Payoneer, ePayments, WebMoney. Support: MyLead has one of the fastest support system available in the affiliate industry. Their support is available 24 hours a day, 7 days a week. Publisher Training System: You don’t come across such term very often when you hear about any affiliate network. 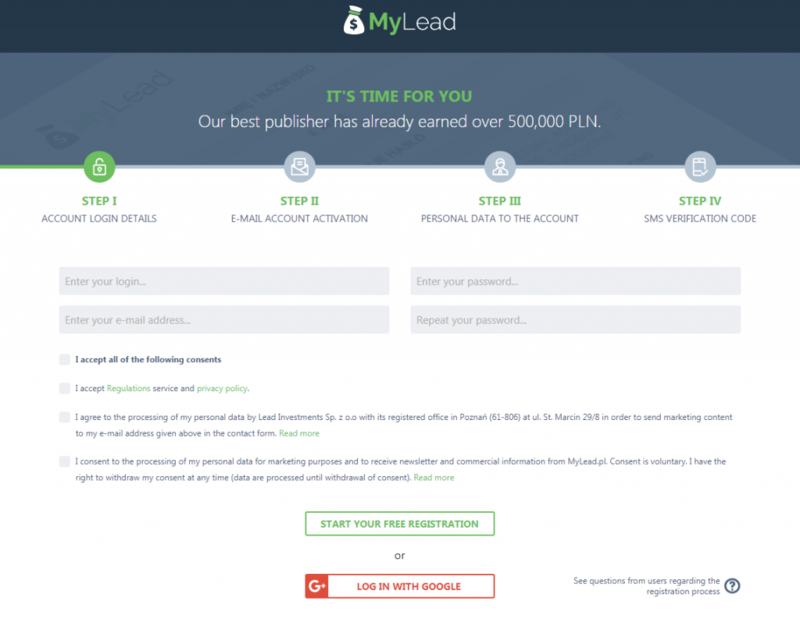 MyLead loves their publisher and want them to grow and make money. They don’t leave their publishers hanging without any support. They have a training system which is accessible by all the affiliates who creates an account with them. Apart from their basic and advanced training system, publishers can also learn from their blog where they share guides. MyLead also have mentor who help in every step. SMS Notification: MyLead provides you with an option to get notification in your mobile. You can get daily earnings or monthly earnings update to your mobile through SMS. If you don’t want to receive SMS notification then also you can opt out from your profile settings. Tracking System: MyLead has a very sophisticated tracking system. You can check your statistics in two ways either offer wise or lead wise. You get a detailed & accurate reporting along with all the sub id parameters you have set. 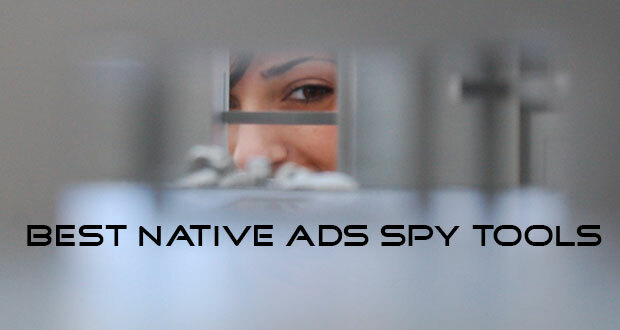 It comes pretty handy when you are trying to optimize your campaign. If you want to use your preferred third-party tracking software then you have the option to add your post back url. 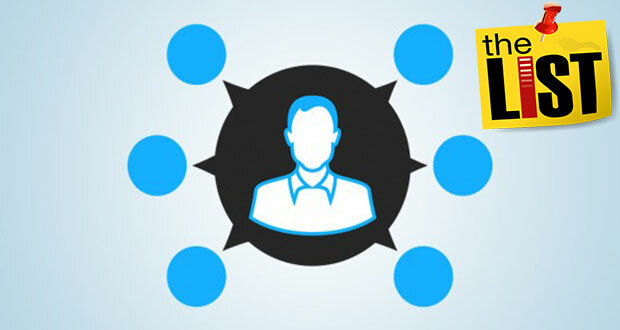 Referral System: You can earn additional money through their referral system. They provide 5% referral income for lifetime. Which means whatever money your referral has generated, you will get 5% cut from that. Joining MyLead is very easy. Just follow the steps mentioned below. The first step is very simple. Fill in your email id, password and proceed to step 2. Step 2 is email activation. Just activate your email to proceed to next step. Fill in your personal details along with your mobile number. Please make sure you provide your original mobile number because an activation code would be sent to your number to activate your account. Without mobile phone verification, you cannot activate your account. Once you have received your verification code in your mobile phone, just enter it and activate your account. You can now login to your personal account. That’s it, it’s that simple. You don’t have to wait for any account manager to approve your account like any other network where the accounts are approved by an account manager through telephonic/chat interview. MyLead has a very user friendly publisher dashboard panel. The dashboard homepage shows current statistics and earnings as shown in the image below. You will get all the option on the left side of the panel. To see the complete list of offers available on MyLead simply click on list of campaigns under campaign menu. Please refer to the image below. There are tons of offer from where you can choose. All the offers are properly categorized, so it becomes very easy for the publisher to choose offers on their preferable niches. If you are interested in PPI (pay per install) program then you can set your PPI configuration and create direct links by going to the menu PPI. You can check your statistics from the menu statistics. If you are using an external tracking system, then you can add your postback url from postback API under webmasters menu. Rest of the menu options is self-explanatory. It’s a very common question among newbies who just want to try affiliate marketing. And the honest and straight forward would be: “There is no limit. All depends on how well you market, optimize and scale.” MyLead has plenty of high converting offers in so many niches with great payout. Just promote them as you do in any other network. In addition to that, you can earn through their referral system. They provide 5% referral income for lifetime. Top publishers at MyLead earn more than 50000 PLN which is equal to approx. $ 13200 every day. So earn as much as you can without violating any restrictions. To be honest, you don’t come across such newbie friendly affiliate network very often. If you are a newbie and making plans to get involved in affiliate marketing then I would suggest you to join MyLead. You will get their entire basic and advanced publisher training program for free. You will get to know how to work with them in step by step detailed guide. You can also get assistance from their mentor. 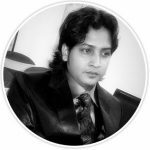 If you are eager to learn and want to earn money without investing much, then MyLead is the perfect network for you. 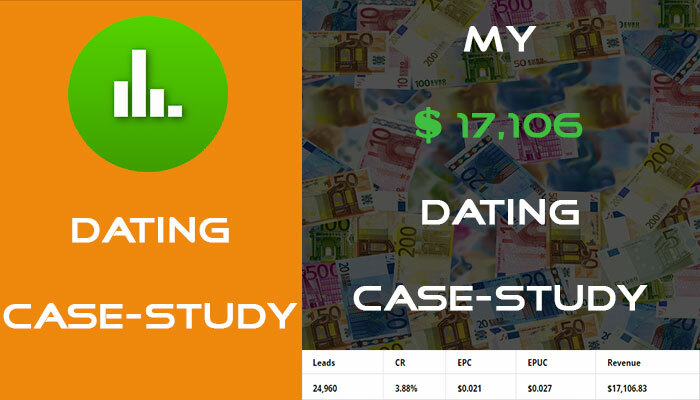 Create an account with MyLead and check for yourself, how much money you can make with them. In case of any doubt, do contact their 24 x 7 support system. They are always available to help you and solve all your queries. Amazing network, rly. 10/10 offers good support. MyLead is one of the best network in affiliate marketing. I got my first payment from there. I am happy a lot and thanks to all supports. Ahh thank you MyLead! Best campaigns, best service! This is simply the best! You guys are great thank you! Ahh thank you mylead! Best offers, best service! This is simply the best! You guys are great thank you! 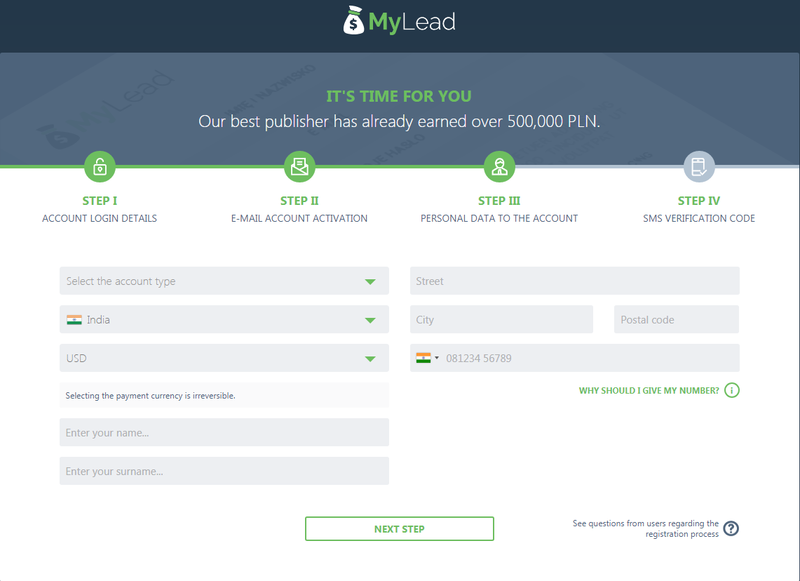 I work with MyLead usually exclusively and they are a great network, but more and more I am using MyLead and I am impressed with their service and converstion. It seems like I just convert more over here, not sure why it’s so much better. I just started using MyLead again because my campaigns got successful. I love their converstion, thanks so much to MyLead! First network i ever joined, great support cool people. Great network with great payouts, great support, a bunch of great offer, payments are always on time. 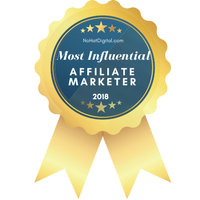 Best affiliate network. Very good campaigns, fast support and great conversion!